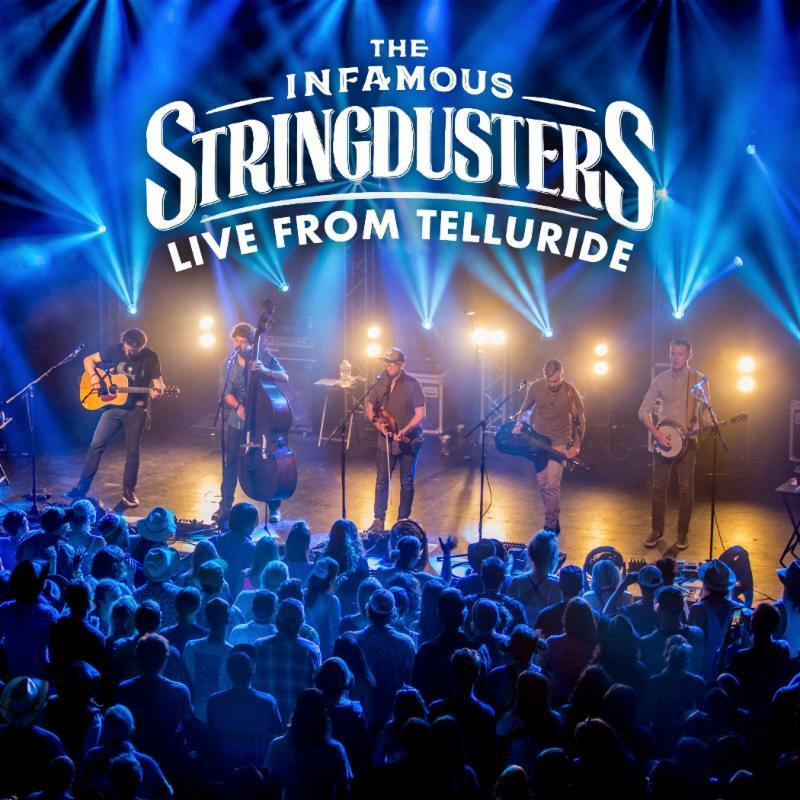 GRAMMY-winning band THE INFAMOUS STRINGDUSTERS are announcing a new live album, Live From Telluride, out this Friday, November 16 on all digital retailers and platforms. The 20-track release features a wide-ranging setspanning the band’s 12-year career with tracks from their eight previous studio albums, including 2017’s Laws Of Gravity, which won a GRAMMY for “Best Bluegrass Album,” and a few covers which THE STRINGDUSTERS have been known to incorporate into their live set. Jambase exclusively premiered the band’s version of The Grateful Dead’s “Tennessee Jed”; check it out HERE. The bluegrass mavericks–Andy Hall (dobro), Andy Falco (guitar), Chris Pandolfi(banjo), Jeremy Garrett (fiddle), and Travis Book (upright bass)–are also putting a new round of 2019 tour dates on sale this week. In addition to the previously announced January dates, kicking off January 16 at The Troubadour in Los Angeles, CA, the new dates will take THE STRINGDUSTERS from coast-to-coast. Midnight North, Shook Twins and John Craigie will open select dates. 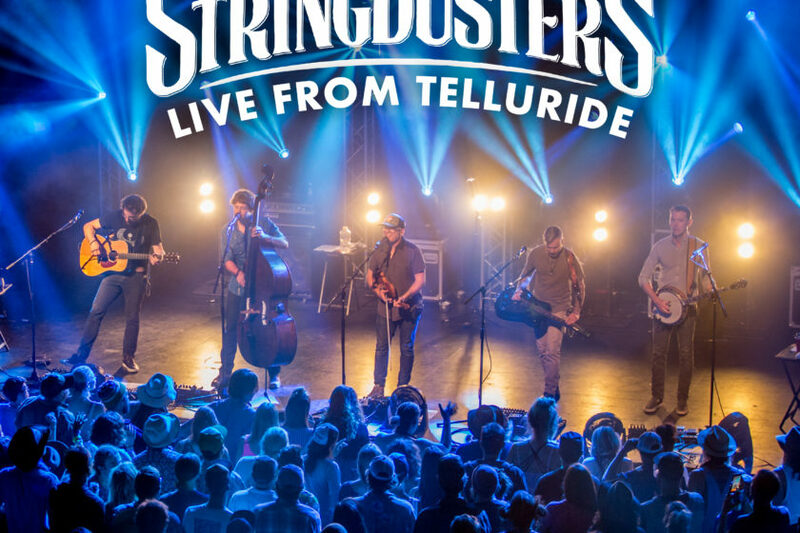 A list of all dates is below, and select pre-sale tickets are available now at www.thestringdusters.com/tour; general on-sale is November 16 at 10am MT.